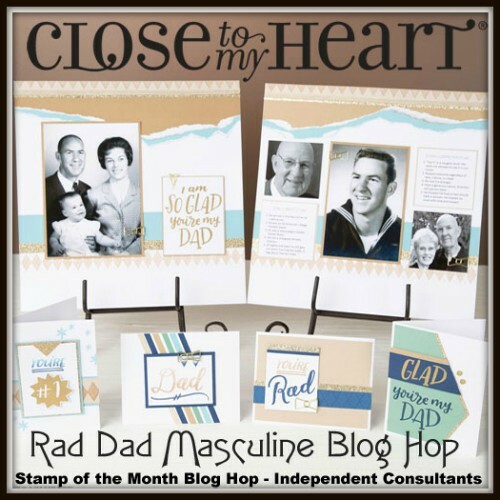 Welcome to our Rad Dad Masculine Blog Hop! We will be featuring the Rad Dad special with a masculine theme. 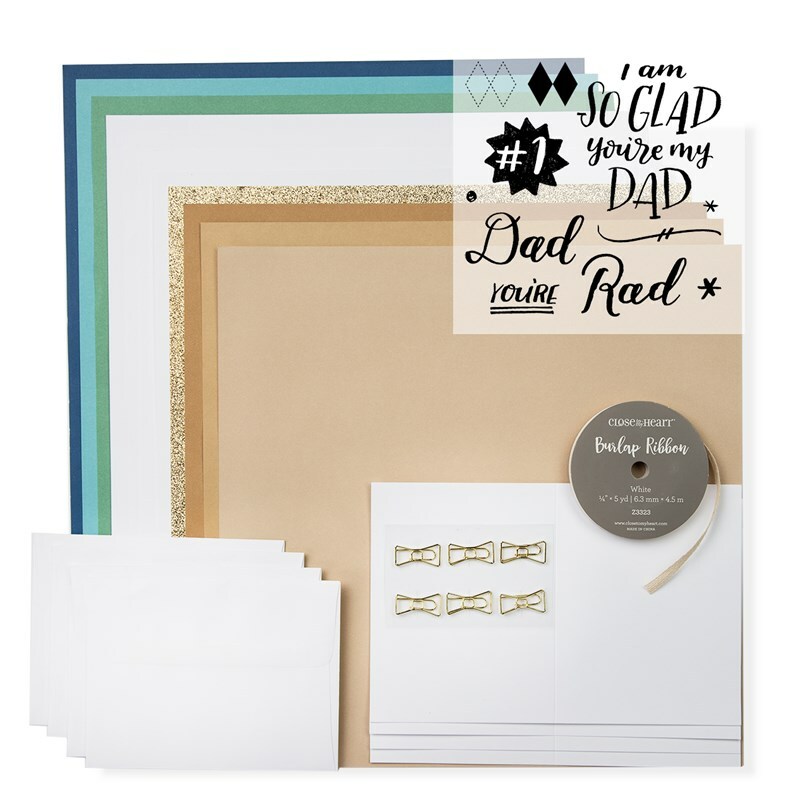 The special bundle includes the My Acrylix® Rad Dad exclusive stamp set (D1811), 11 – cardstock sheets (1 Almond, 1 Crystal Blue, 1 Juniper, 1 Sapphire, 2 Toffee, 4 White Daisy, 1 gold glitter), White Burlap Ribbon (Z3323), Gold Bows (Z3380), and 4 – white cards & envelopes. 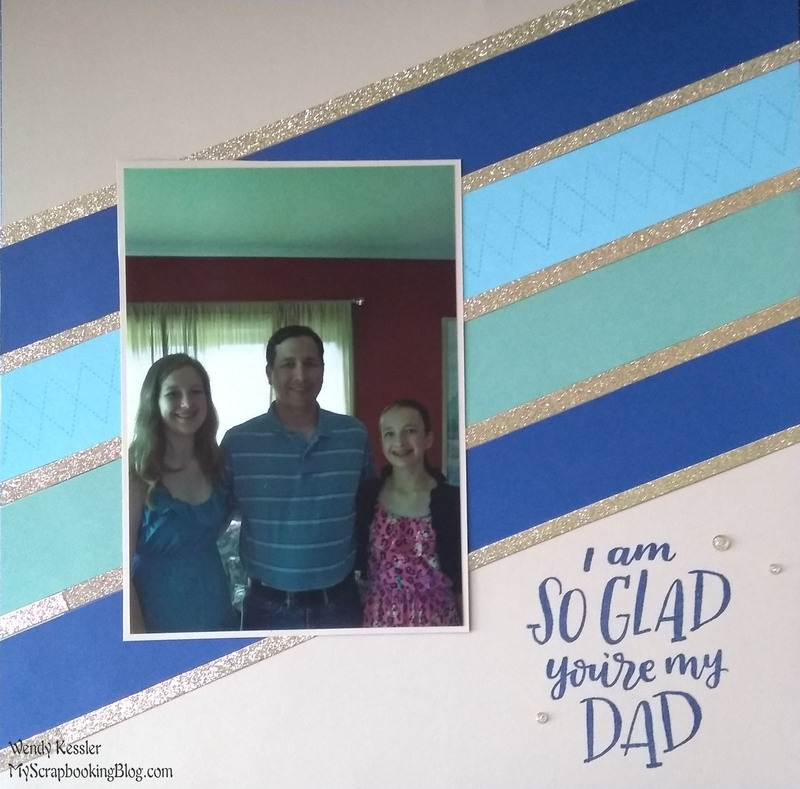 There is a downloadable guide on my website with instructions to create one two-page scrapbook layout, one single-page layout, and four cards. 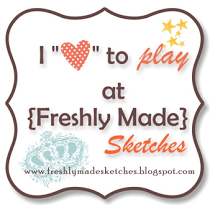 This blog hop shows other things you can do with the stamp set and supplies. If you have come here from Alayne Fleming’s Blog, you are on the right path! The blog hop is a great big circle, so you can start here and work your way all around. If you get lost along the way, you’ll find the complete list of participating consultants on Melinda’s Blog. To visit each blog for some great ideas just click on the link at the end of the post on each blog to move to the next one! Here we go! Supplies used are all Close to My Heart: Dad is Rad Workshop Kit, Sapphire Ink, Crystal Blue Ink, and Gold Glitter Gems. I really liked the the card created from the workshop that had diagonal stripes. I decided to use this same concept and turn it into a scrapbook layout. Because of my dark photo, I opted to use Almond cardstock for my base. In order for the stripes to reach all the way across the page, I hid the seams under the photo. Now “Hop” on over to Melissa Robinson ‘s Blog to see her work! Be sure to visit all the consultants at their blogs to get some great crafting ideas! Great layout, love the diagonal lines. Awww…cute! Love the strips of gold; really adds a lot to it without drawing attention away from the photo.